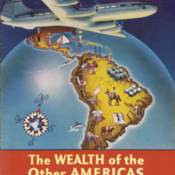 Cover of brochure entitled "Wealth of the Other Americas"
Pan American World Airways, Inc. This item is part of object asm03410011110001001. To request this item, use this number to search for it in UM Libraries' Digital Collections. 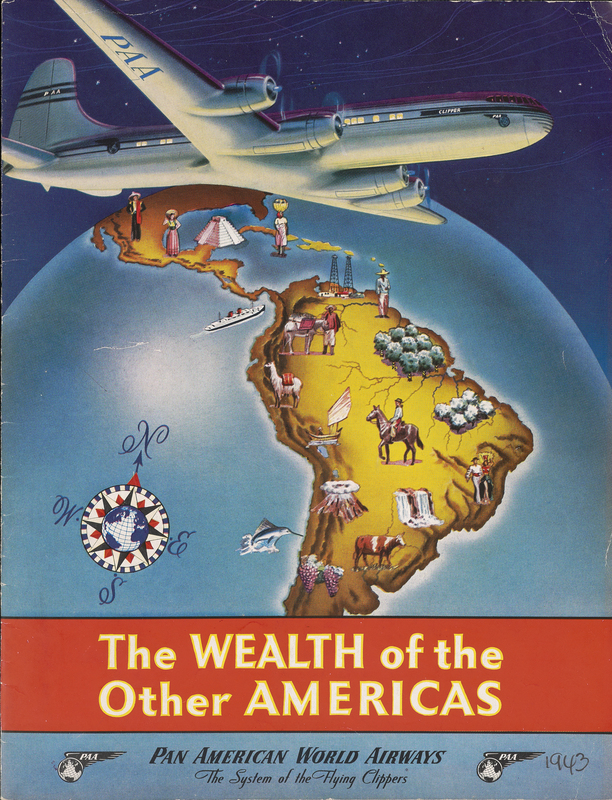 Cleared to Land: The Records of the Pan American World Airways, Inc.
Pan American World Airways, Inc., “Cover of brochure entitled "Wealth of the Other Americas",” UM Libraries Digital Exhibits, accessed April 23, 2019, http://scholar.library.miami.edu/digital/items/show/1820.